Episode 356: Does exercise increase your risk of ALS? This is a quick reference list for the locations of show topics in Episode 356 of The Dr. David Geier Show. Does exercise increase your risk of ALS? Is knee arthritis likely after undergoing two ACL surgeries? 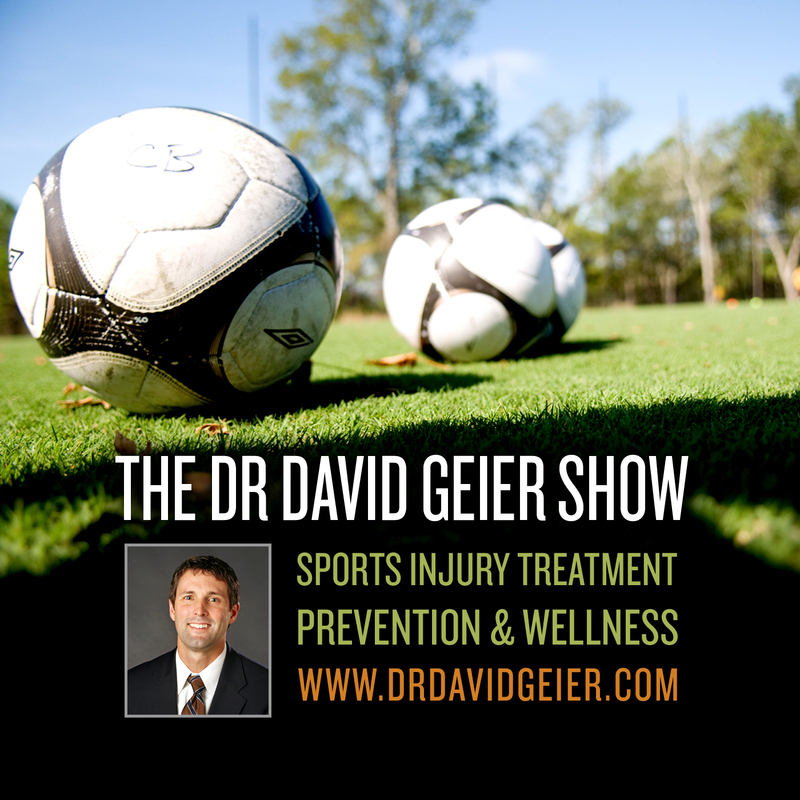 Can you play sports or exercise with an OCD lesion in your knee? 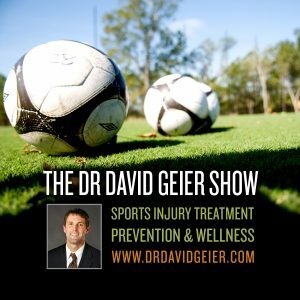 Can I drive with a SLAP tear?